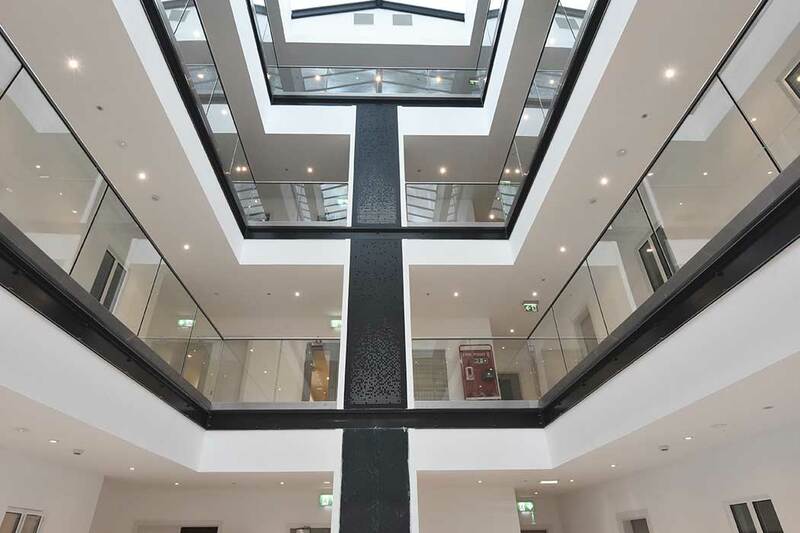 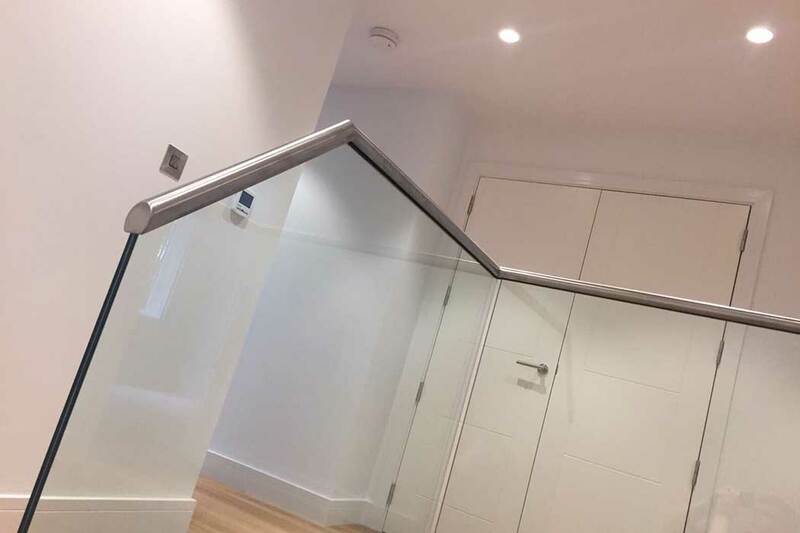 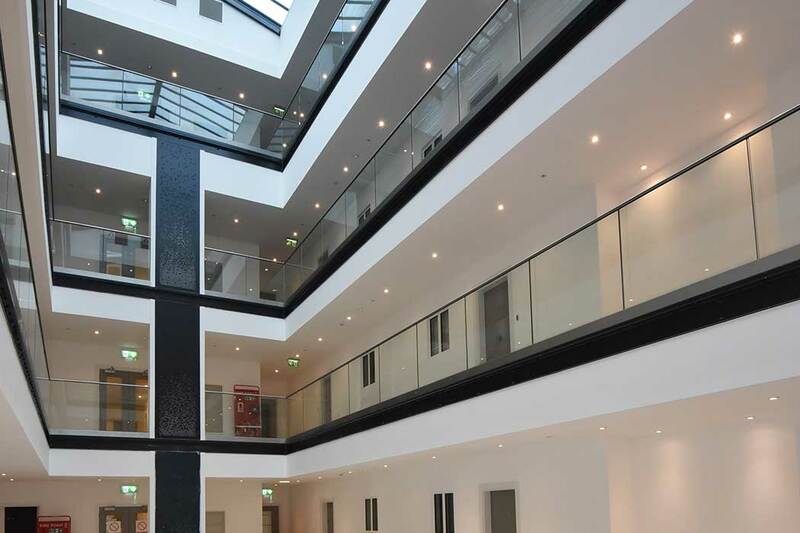 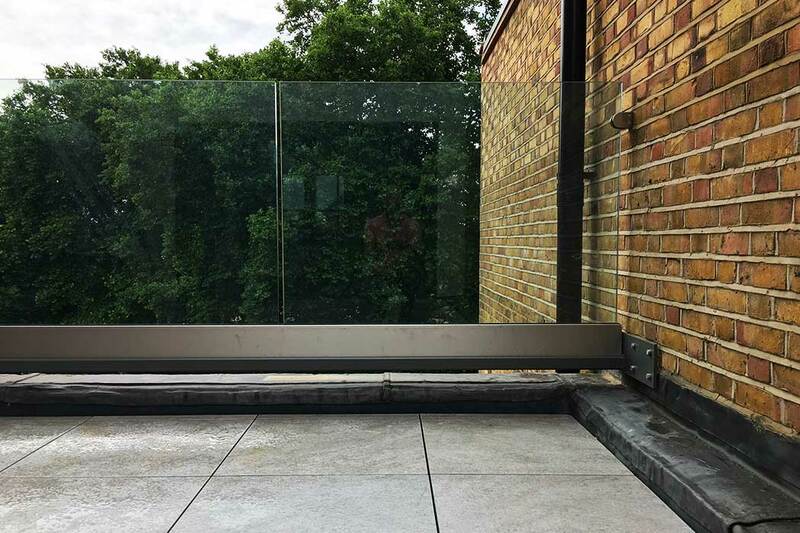 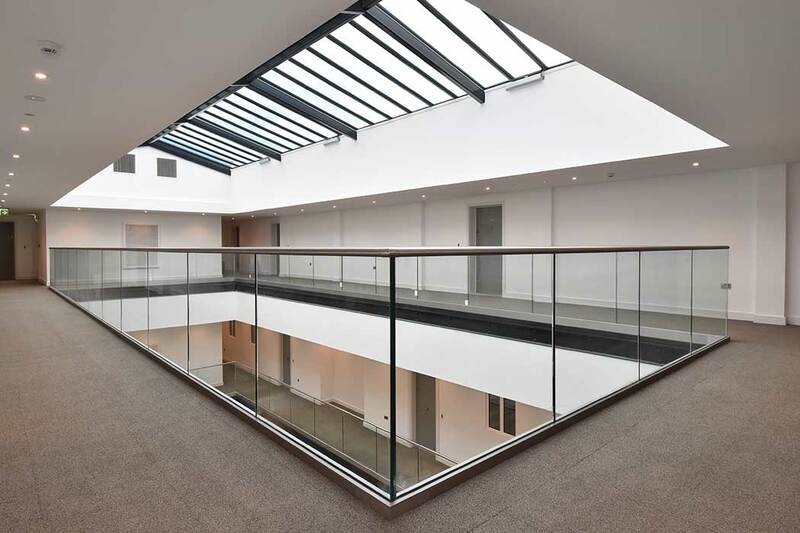 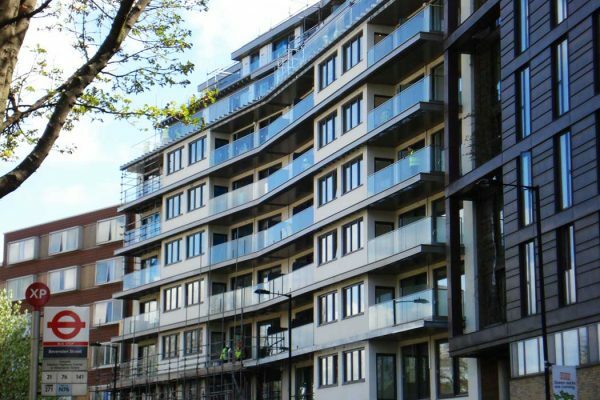 Glasstec Systems are experts in designing bespoke high quality glass balustrades into the specification process for residential and commercial projects. 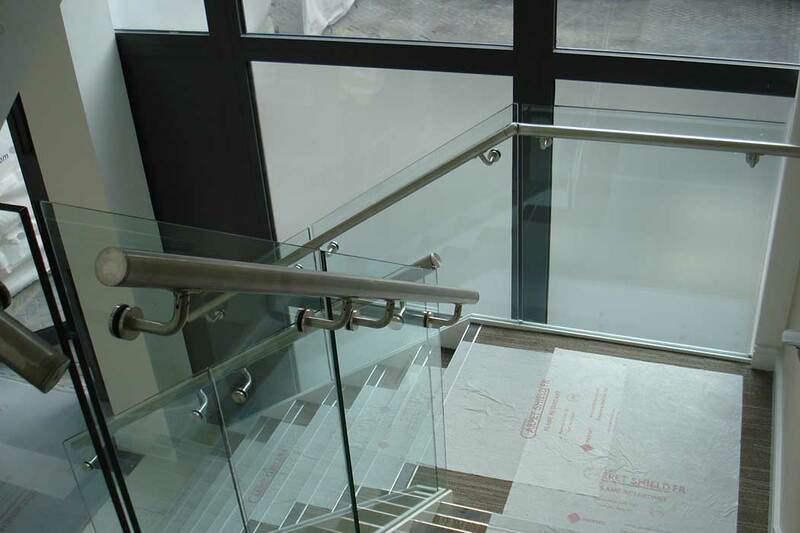 Modern, sleek and stylish, our frameless glass balustrades are constructed using the finest 304 or 316 stainless steel or anodised coatings available. 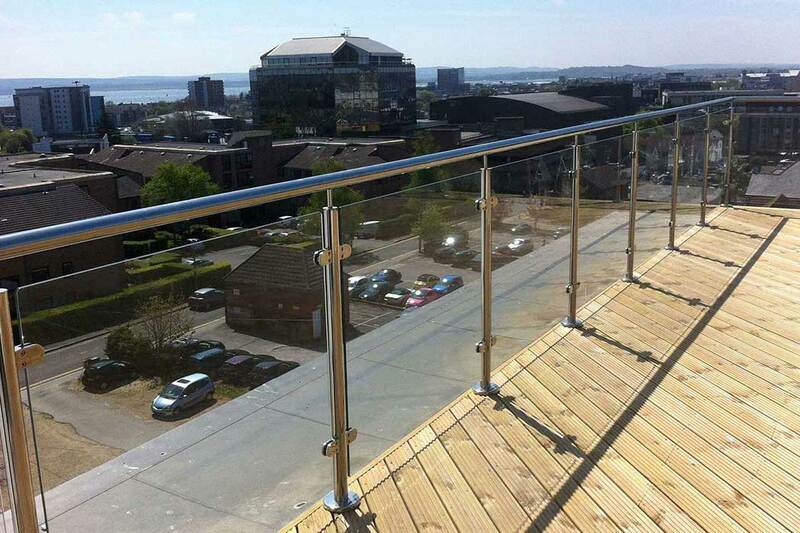 By designing and specifying our balustrade solutions into your projects, you will be assured that it conforms to UK Building Regulations, notably Approved Document K for the Protection from Falling, Corrosion and Impact; and BS6180:2011 Barriers in and about buildings. 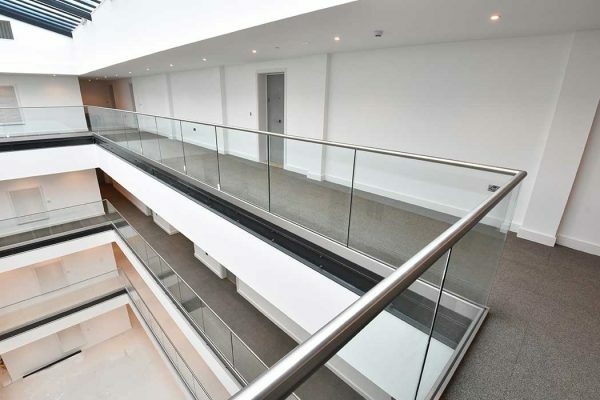 Our glass balustrades are perfect for single and multi-occupancy residential dwellings, as well as modern commercial interiors. 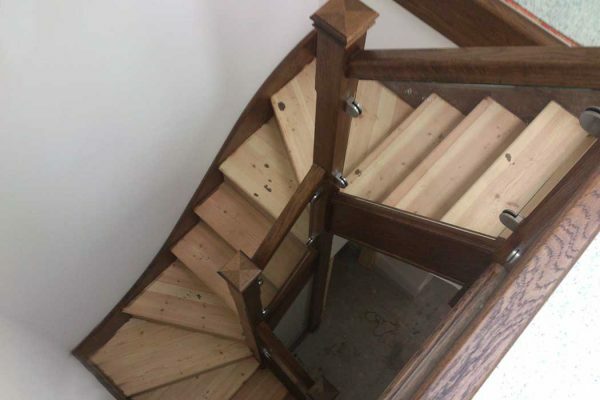 They are available in a frameless option or also with accompanying handrails. 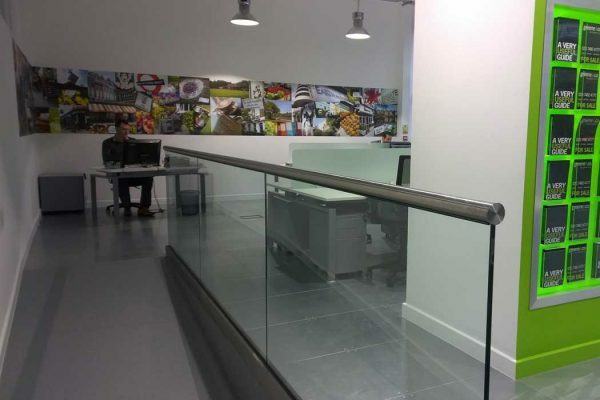 By integrating stainless steel with glass panels, our balustrades offer elegance with durability to create aesthetically stunning glass barriers that are fit for purpose. 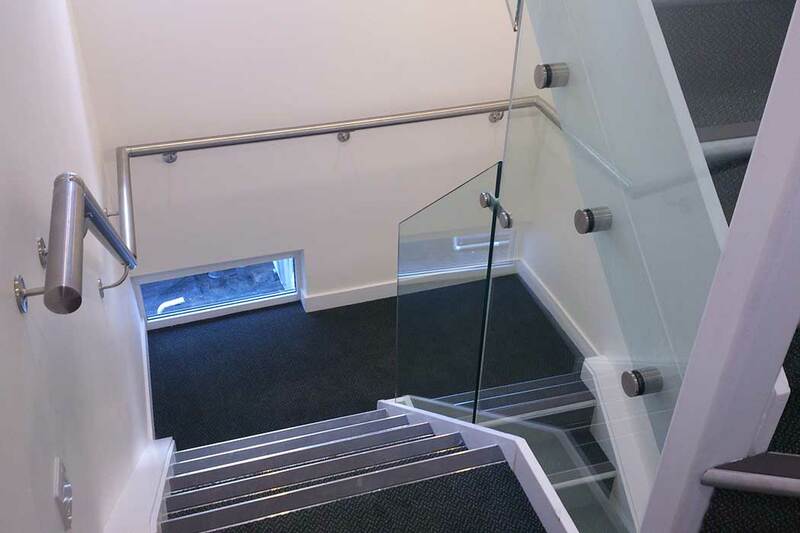 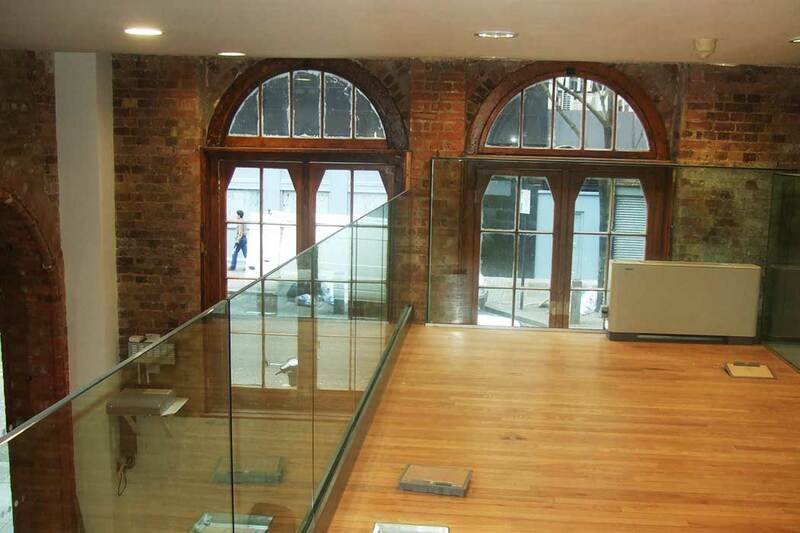 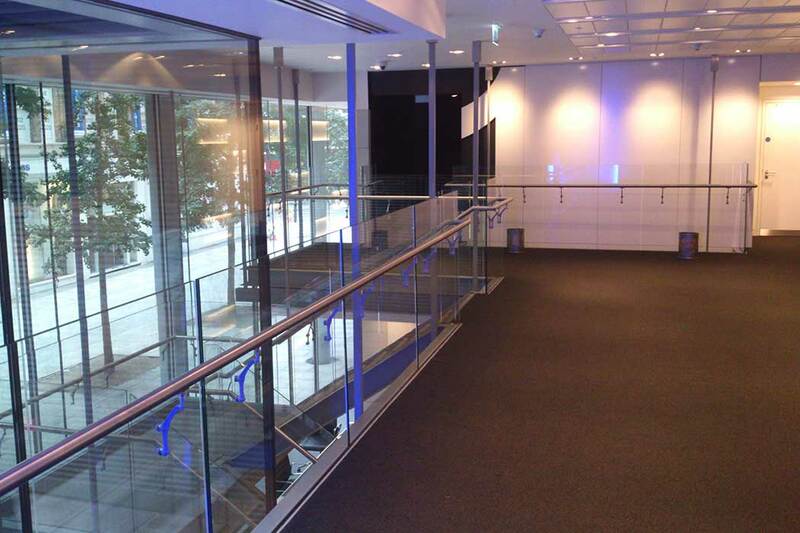 The team at Glasstec Systems can work with your project requirements and design, supply and install beautiful glass balustrades. 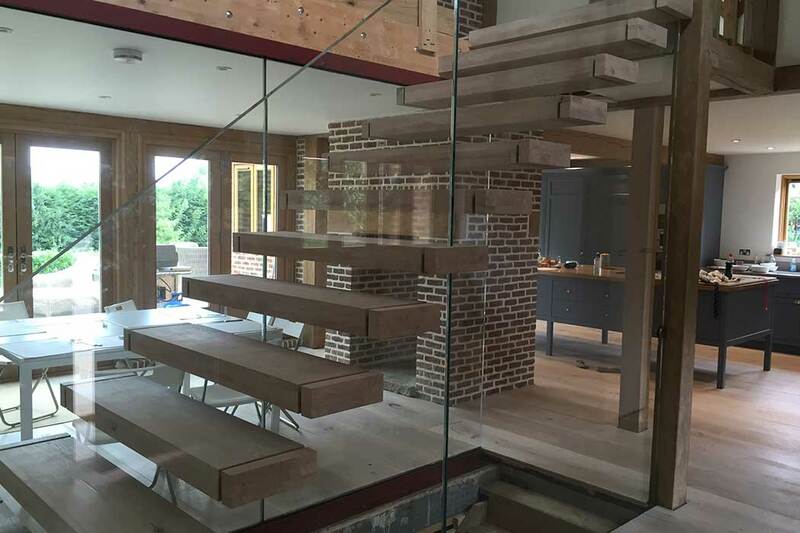 Our unparalleled technical services capabilities mean architects, contractors, specifiers and other industry professionals benefit from our experience and guidance.